DC have been much more successful in their animated output than their live action offerings and part of that is because they are attempting to adapt some of their better known comics. This has been fairly successful and you can see why. The comics have no limitations, they can get their characters to do and say whatever with no fear of budget or CGI restrictions. Animation has those same perks. The issue is which stories to adapt. Batman: Year One and Batman: The Dark Knight Returns were both hugely successful and worked very well. Frank Miller’s source material was perfect for cinematic remake and the frame by frame, practically straight comic to screen adaptation suited. This should work with The Killing Joke too but doesn’t quite. For starters, the story of The Killing Joke is fairly short so DC are forced to pad it out with a new, original tale involving Batgirl. This serves two purposes; it extends the slim run-time but also helps introduce a lesser known Bat-family member, one integral to the original The Killing Joke story. This would work well if it didn’t have such a random moment in the middle, central to the tale. This moment doesn’t seem to fit with any of the other Batgirl tales but does try to mirror the more adult tone that The Killing Joke goes for. Once you’ve got past this bizarre introduction you are into the straight adaptation of the movie itself. Just like the other DC adaptations, it is literally shot for shot remake of the comic. Some of the more famous panels are even replicated for maximum impact. 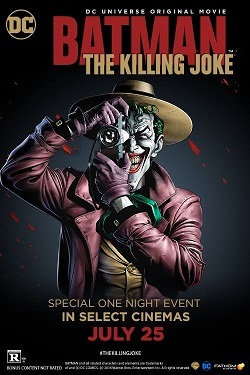 This is quite cool if you’re a fan of the comic book this is based on (which I am) and to hear Alan Moore’s written words being spoken by the classic animated voices of Kevin Conroy’s Batman and more impressively Mark Hamill’s Joker is every fan-boy’s dream. That does become the major issue though. 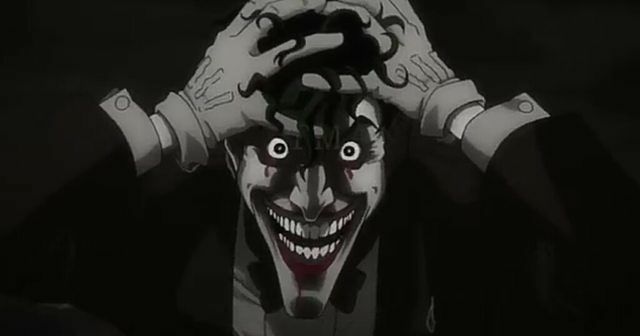 The Killing Joke is purely for the fans of the Batman comic. It is a fairly dark, bizarre and alienating story in some places. It is much darker than any other animated Batman movie, with The Joker going to the most extreme he has been, killing mercilessly, crippling graphically and humiliating the main characters. 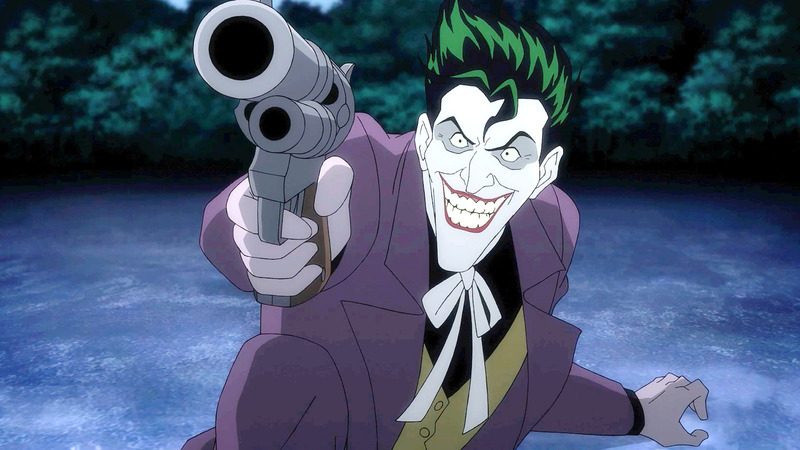 It also contains one of the only versions of a “Joker Backstory,” which is fairly basic and has been done before on the big screen but also holds it’s own very twisted moments. It also ends on a bizarre scene with Batman and The Joker, one which has become famous to the comic book fans but doesn’t sit right in the rest of animated movies or with what people would believe about the Batman character. The Killing Joke could very well confuse people not really aware of the history of this story or the book. 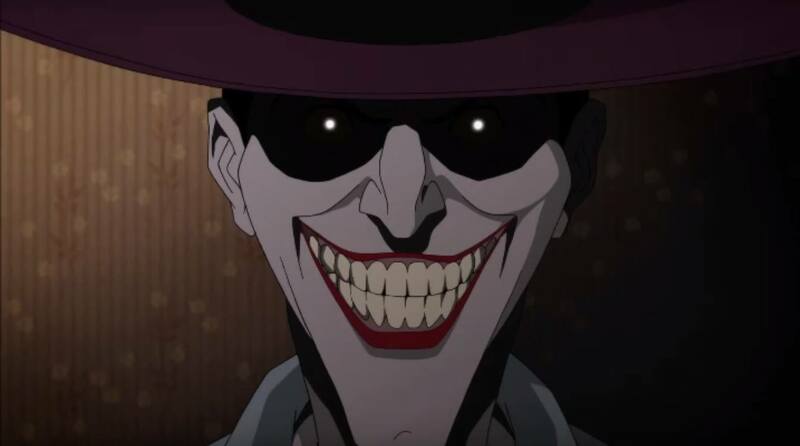 Overall, Batman: The Killing Joke is a classic Batman comic and it is very cool to see the comic being played out on-screen, particularly with Mark Hamill as the voice of The Joker. However, it isn’t for everyone and while the comic book fan will get a kick out of it, the average Batman viewer may find it bizarre, very dark but ultimately quite average.